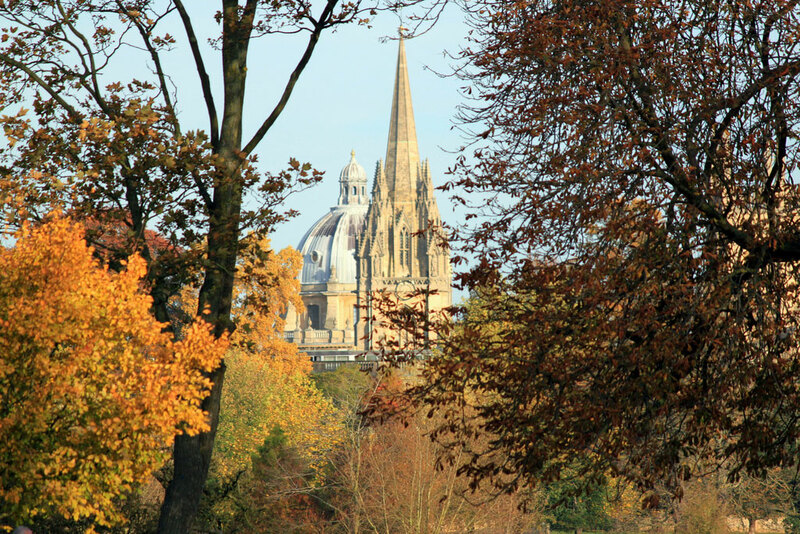 I cycled to a cafe in Oxford and a young lad said to me ‘I’m glad you started writing your blog again.’ It was nice to be recognised but I felt a bit bad. I didn’t have the heart to say I had just updated some broken links in old posts. 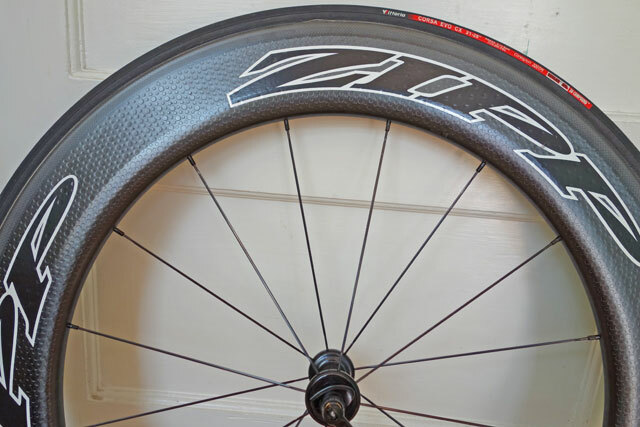 Rather annoyingly, if I update an old post, the automatic email sender sends out again these posts of dubious value – like on the lightest wheels from 2017. Anyway, I now feel suitably obliged to write a cycling blog. The problem is I don’t have that much inspiring to write about. 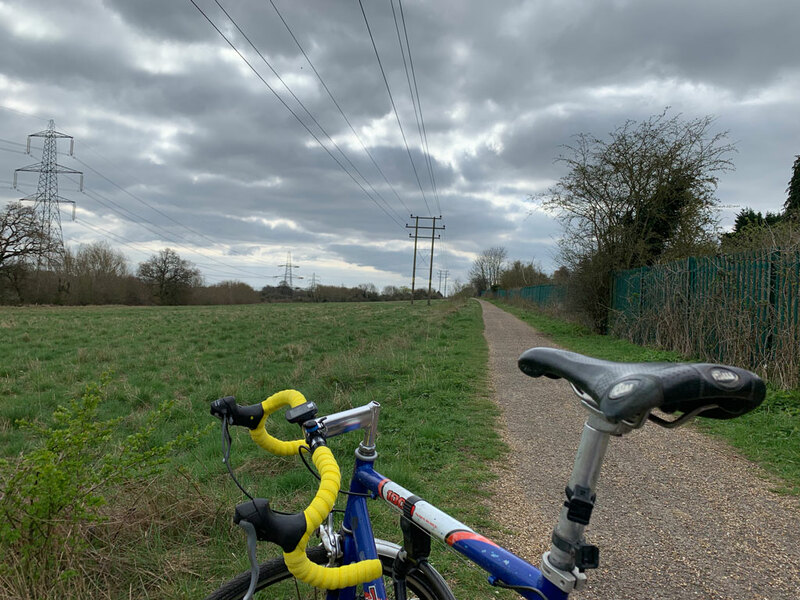 March was quite a good month for my cycling – the hip pain was in the background, and I went out to do quite a few miles. Buoyed by this, I tried a short 20-mile hill interval session in New York. It was really tough and my times were 40 seconds down on the peak of a few years ago. It all felt hardwork and rather joyless, but after the ride, the old problems returned so I could do nothing for the next 10 days. The weather has been so good in the past few days, you feel obliged to try and get on your bike. On Saturday, I did 13 miles to Stanton St John. I was coming back to Oxford under Headington roundabout and I picked up a puncture. I saw the air coming out of a hole in the side of the tyres. When I get a puncture, I have now started to time myself to see how quickly I can mend the puncture. Perhaps it’s part of the gamification of all aspects of cycling. Or maybe it’s just the mindset of a time triallist – always trying to set new PB’s. If you can’t do it on your bike, do it mending a puncture. All my cycling has been on my commuting bike within the Oxford ring road. It is mainly a commute into town. It has slowly grown from a 2.5-mile commute to a 4.0 mile commute (which makes around 8 miles a day). 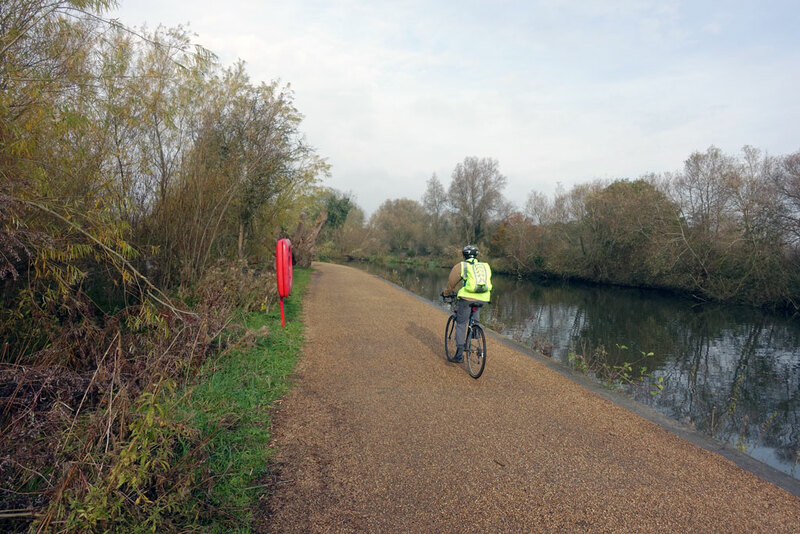 The extra 1.5 mile has made a big difference to the enjoyment of the cycling and benefits to fitness. 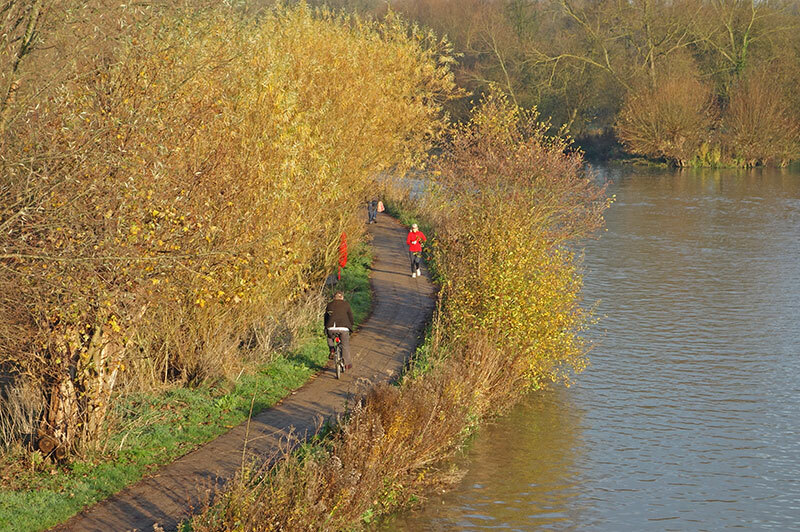 Firstly, I took a detour to avoid the main roads and to be able to cycle on the excellent river towpath. It’s all flat, no traffic and wide enough. 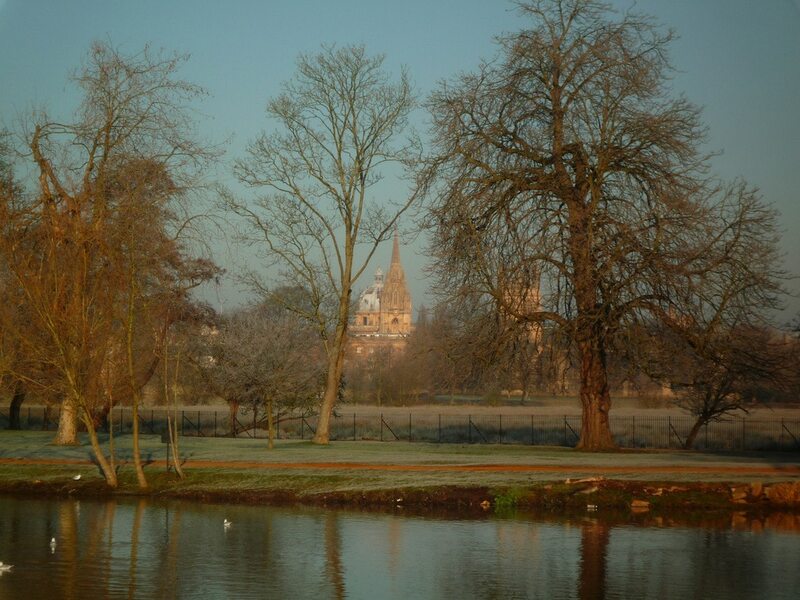 It also has fantastic views over Christ Church Meadow. However, the flat cycle path wasn’t quite enough. Almost unconsciously I found myself taking a detour up two short hills (around Rose Hill). The roads are very quiet and off the beaten track. 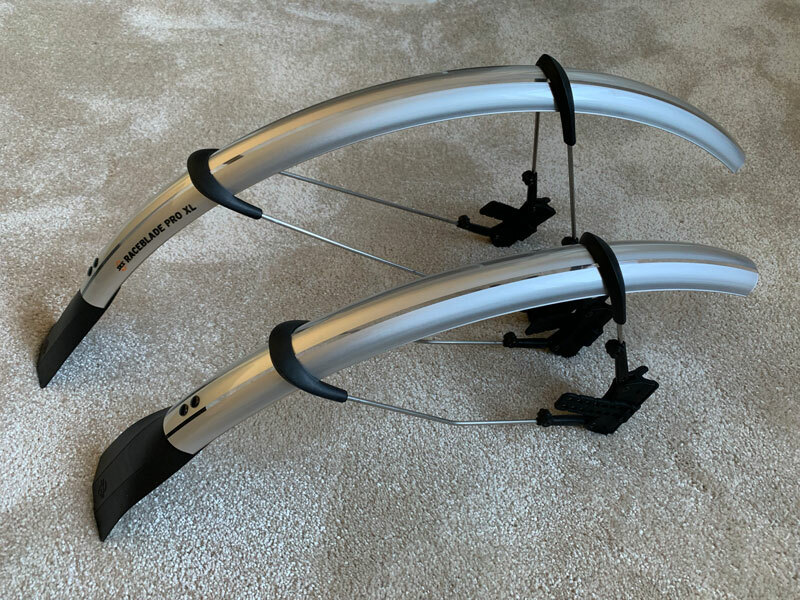 I’ve been a big fan of clip-on mudguards for many years. However, they do have a habit of breaking after several years of use. 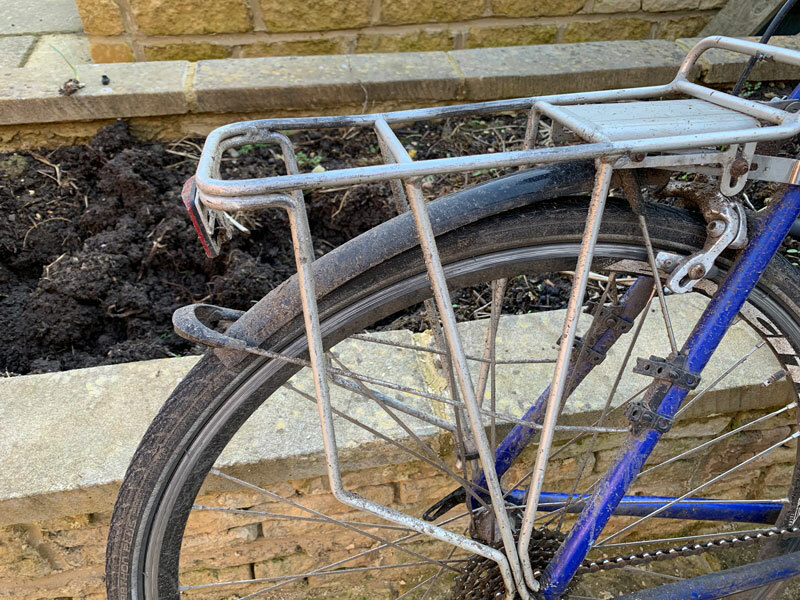 Parking bikes in Oxford is a bit rough and tumble, so these flexible mudguards tend to get a bit battered. I spent a few weeks in Bali. No cycling, though a little swimming in the ocean, which was nice. There were not many bicycles in Bali, which is probably due to the dangers of road traffic here. I did meet this chap cycling on his bike. He was cycling so slowly I could keep up with him by walking very fast. I admired his poise. Impatient traffic was beeping him loudly as they wanted to squeeze past on these narrow roads, but he seemed completely unmoved. 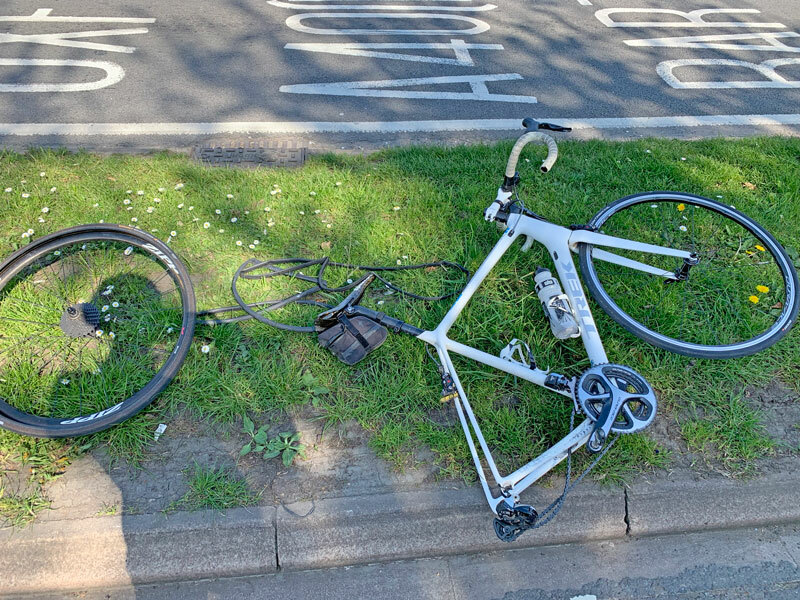 If it was me, I might have tried cycling a little faster, but he never altered his speed or position on the road. 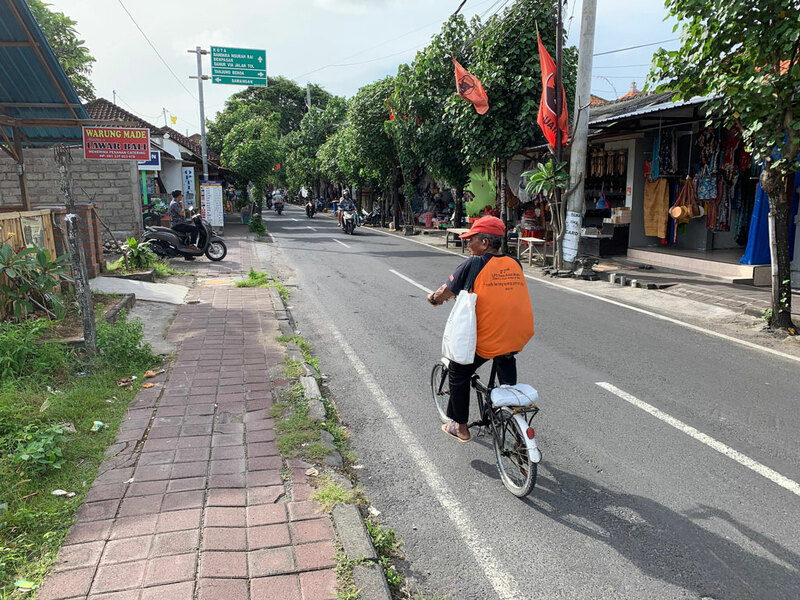 In Bali, there are many mopeds on the roads, and you can sometimes see a family of four squeezed onto the back of one – usually without any crash hats. Roundabouts also have a different meaning in Bali, you don’t go around the roundabout, but just straight to your preferred exit – contraflow so to speak. It was interesting to see – though not something I would be particularly inclined to cycle in. It is impossible to have all four targets met. Even if money is no object, you still have to choose a tradeoff between low rolling resistance / low weight and puncture resistance. I spend more time researching and choosing tubulars to buy than I do anything else. So many combinations, choices, decisions and tradeoffs!. 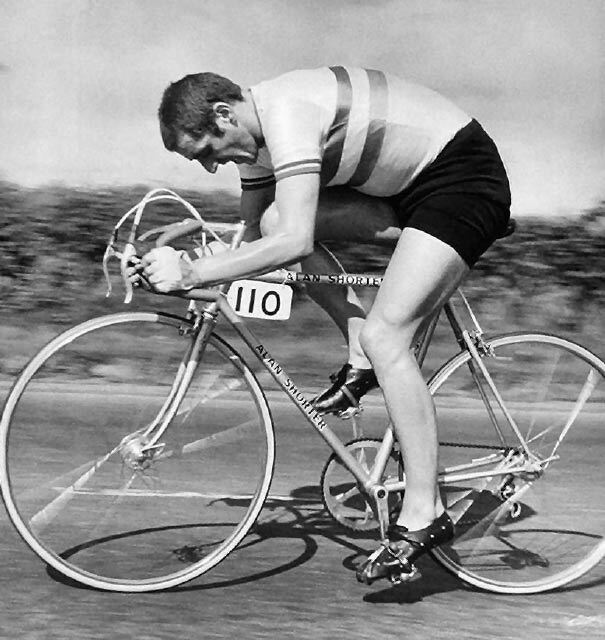 In the good old days, I’d just shove Continental Competition on and have done with it. But, I fear I’m losing too much time with good old Continental Competition. Even now I have an increasing choice of tubulars, I can spend ages trying to work out which tubular to use. In short, there is no easy answer. In an ideal world, you would change your tubulars depending on conditions. For a dry day on a nice smooth dual carriageway, It is worth risking a proper track / timetrial tub like Vittoria Crono. Also, if you think you’ve got a chance for a PB, it makes sense to choose the fastest tubular. 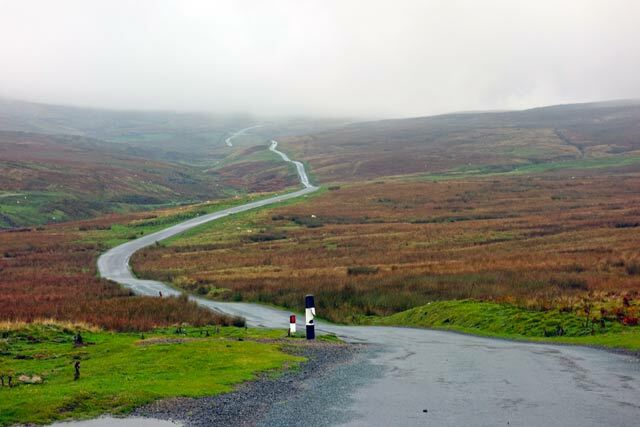 But, if you’re doing a 30 mile hilly time trial on rough roads in the wet, you have a higher chance of puncturing; in these conditions, it is not a good choice to go for a feather lightweight smooth tub. When I got into cycling, I made the ‘schoolboy error’ of buying 18′ width tyres. I made the assumption that the more narrow the tyre – the less rolling resistance there will be. Nowadays, you can hear the fastest tyres are 25′ even 28′. There are conflicting reports, but I’m happy with anything – 22-25. Perhaps slightly wider at the rear is preferable. I heard Team Sky use 24.5′ width tubulars – I’m not sure how they calculated 24.5 is better than 25. But I wouldn’t lose too much sleep if you have a 23′! 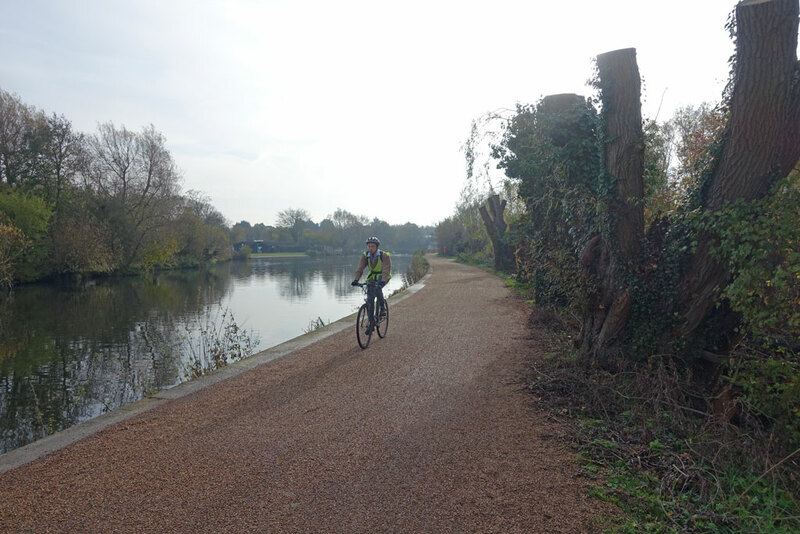 With limited opportunities for cycling, I am enjoying the revamped cycle path along the River Thames. The path used to get very muddy in winter, making it unattractive as a place to cycle. Also, it used to be about two people wide. The council have widened the path by a couple of feet (making it effectively three people wide). 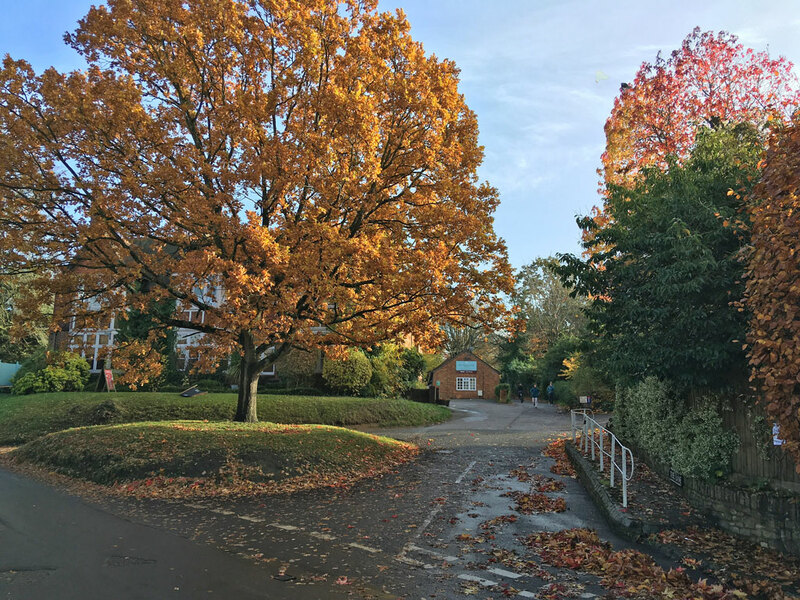 They have also laid a new surface – tarmac with loose chippings. Both improvements make a big difference. The chippings are not slippy (unless perhaps you were racing), but they do slow you down by 1 or 2 mph compared to smooth tarmac. But, given it is a shared path, that is a good thing. The extra two feet makes a big difference. As you can now pass a couple on the path without them having to move. 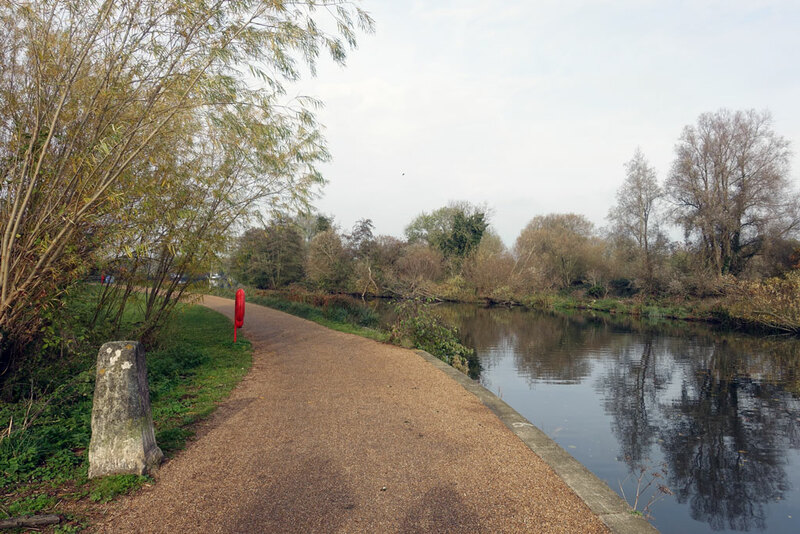 The extra space is great for both cyclists, pedestrians, dog walkers and rowing coaches who cycle slowly along the path looking at the river and not where they are going. 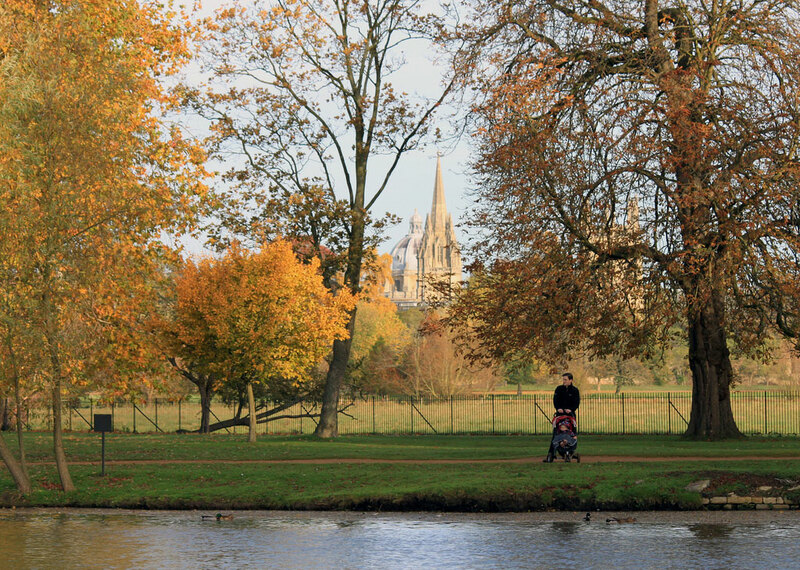 I am trying to do more cycling, but usually don’t feel like a ‘proper ride’ So I have been getting more miles in by relying on cycling into town and around Oxford. 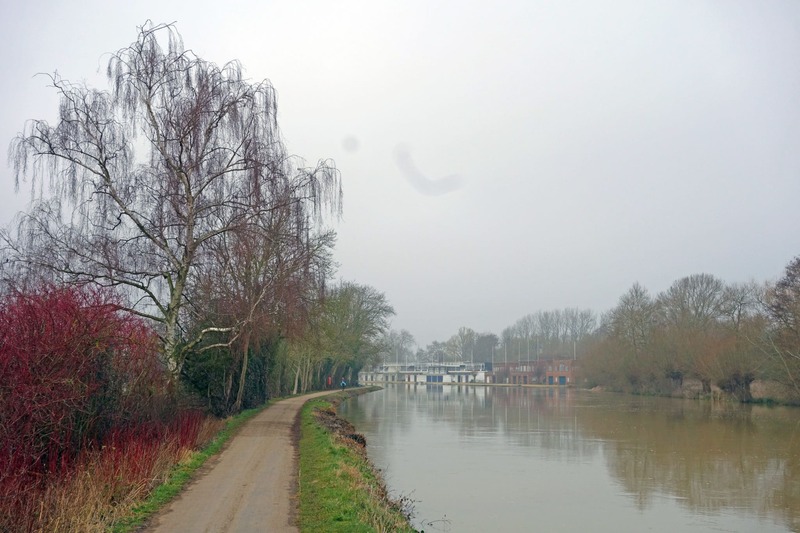 I have started cycling to Iffley lock – which is in the opposite direction to town, but you then get an interrupted run along the river path all the way to Abingdon Road. It has increased the commute from 2.5 miles to 4.0 miles, but it hardly takes any longer. The shortest route has quite a few crossings and traffic lights. The longer way on the path is much less interrupted. 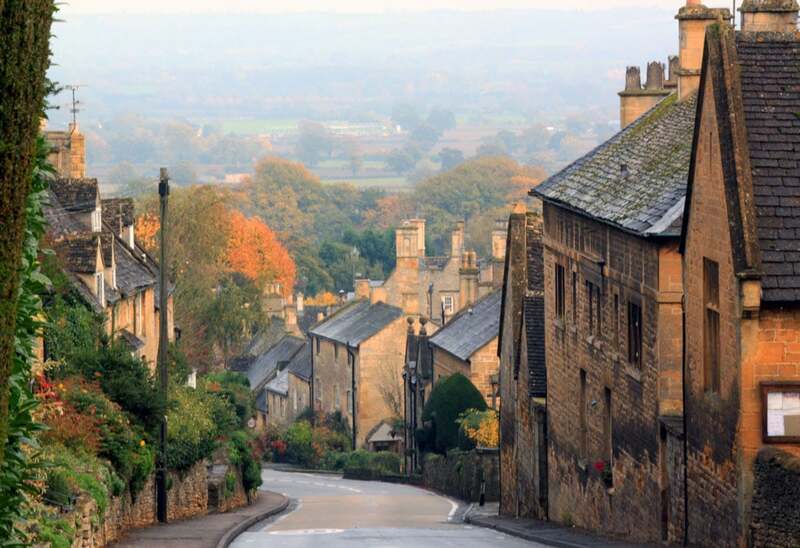 I go at a steady pace on the path, but it is quicker because you aren’t waiting for minutes at lights and junctions. It’s not rocket science, but when we measure the time of a journey, we tend to look closely at a distance rather than average speed. In this age of austerity, it is great the council are able to pay for a project like this. It is a relatively small investment but has made a big improvement in the quality of commuting. The biggest advantage of course is that you can cycle without any traffic. Sometimes you need to slow at pinch points – for when crews bring out boats to the river or if there are many people on the path, but I’m not in a rush and happy to go slow. 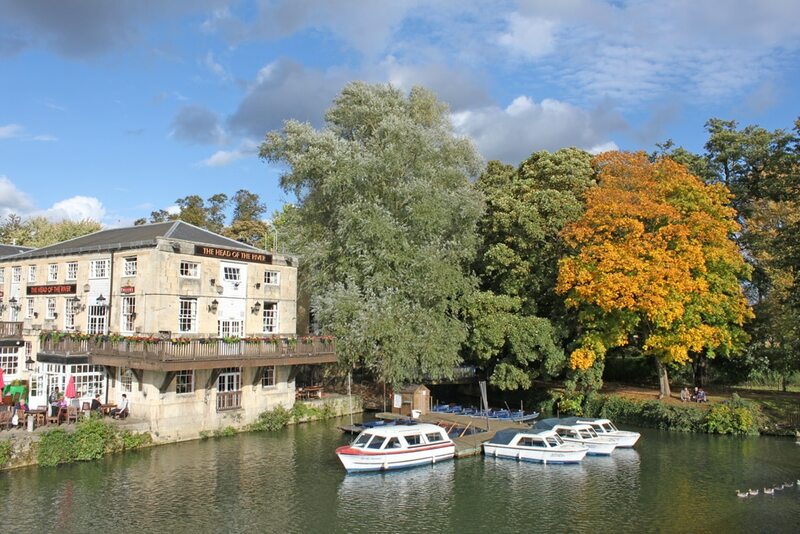 Autumn at the Head of the River. It all amounts to whispers from the past and, in the absence of direct testimony, you place your subjective impressions above any reality. Muffled opinions in between the course codes and obscure regulations. The funny thing is whenever I met the late John Woodburn, he would always tell me how he had to start a time trial with a working bell, and when he got around the corner from the start-keeper, he would throw it off in disgust. 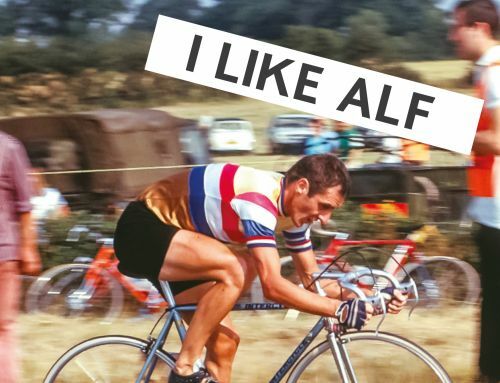 It’s a shame I never asked about his times racing with Alf Engers. It never occurred to me, but that’s one of the many things I learnt from the book. The thing about legends of the past is that you never quite know fact from fiction, exaggeration from reality. Timetrialling doesn’t tend to throw up too many characters; it’s a sport for the nerds and obsessive attention to detail. A rock star in a sheepskin coat who snubbed his nose up at the stuffy RTTC by riding too fast has all the makings of a great story. If there is a drawback to the book, it is short. I read in two days. But, it reminds me of the pastor who gave an interminably long sermon of two hours – and when asked why his sermon was so long, he responded that he didn’t have time to make it short. Brevity is the soul of wit and all that. 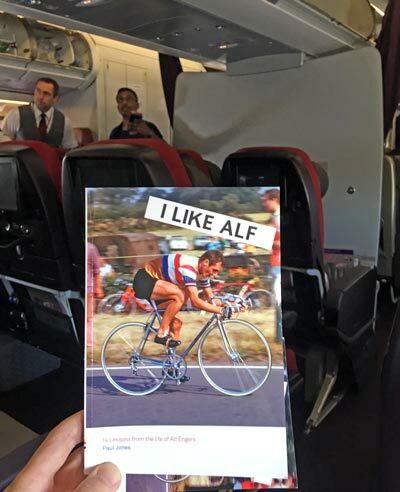 The benefit is that the book moves along at a great pace, evoking the spirit of the times from post-war Britain to the slow evolution of parochial time-trialling. At last, I have a direct understanding of Engers. – What made him tick, what he did for the sport, the great battles of the past – all within the context of today. It was like finding out that Robin Hood is a real historical figure, and he was a pretty decent bloke to boot.